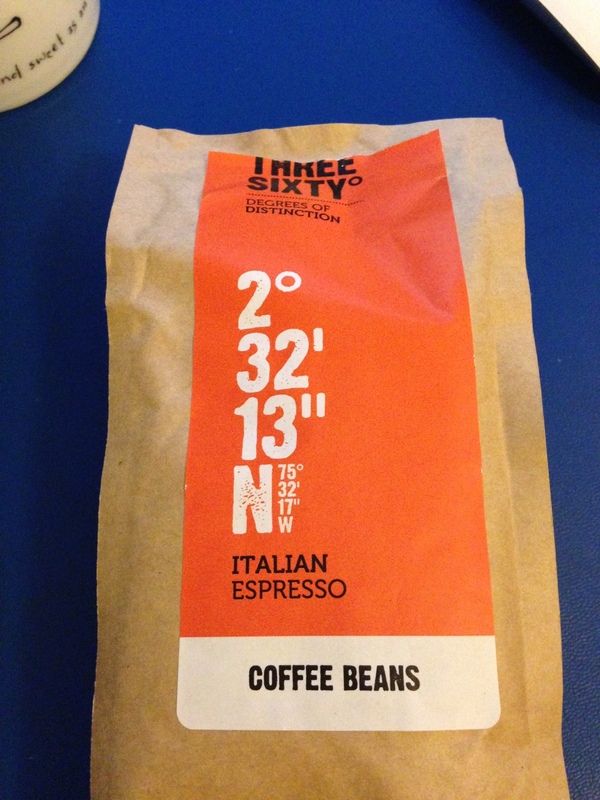 I saw in Waitrose that the Three Sixty Degrees coffee I’d thought so much of as a ground coffee was available as a bean. I snapped up this and another one with some excitement. Unfortunately, the beans were simply not as good as the ground coffee variants. I don’t know why exactly, the coffee was watery and not the rich flavour I’d expected.